Farming for the Family is full of hands-on exhibits and demonstrations to get involved in with visitors having the opportunity to learn about the process of Field to Food. Get stuck in in the hands-on demonstration kitchen with help from local producers including our friends from Wyke Farms. 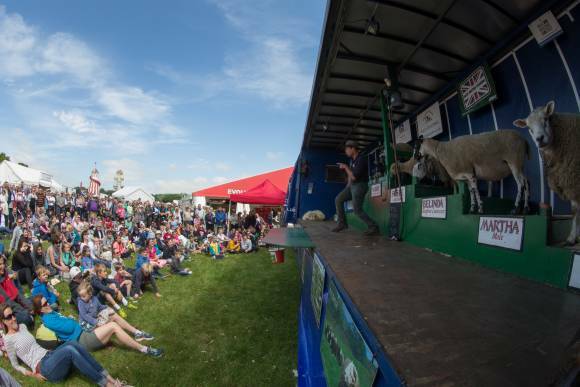 Meet the Cattle, Pigs, Goats and see the Sheep Show before trying your hand at making mozzarella! 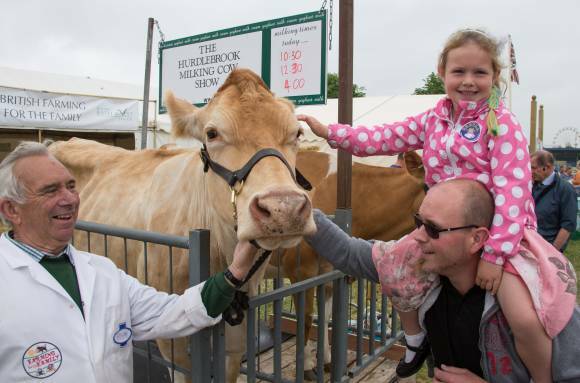 Taste a variety of milk types; from Channel Island to skimmed while watching the Hurdlebrook Cow Milking show.